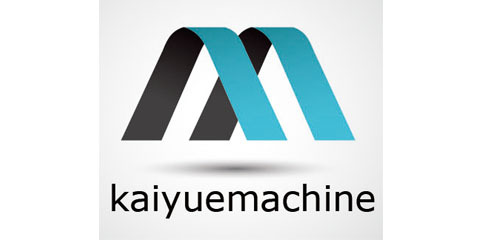 Product categories of Compound Bubble Film Making Machine, we are specialized manufacturers from China, Compound Bubble Film Making Machine, Compound Bubble Wrap Machine suppliers/factory, wholesale high-quality products of Compound Air Bubble Machine R & D and manufacturing, we have the perfect after-sales service and technical support. Look forward to your cooperation! 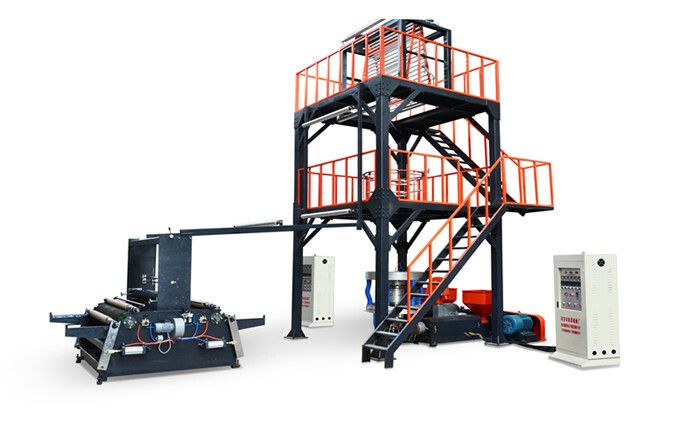 The compound air Bubble Wrap Making Machine is including double extruder and lamination equipment. The machine can laminate paper, aluminum foil, PET, EPE with the air bubble film, for better package. The product can be used to make post mail bags. 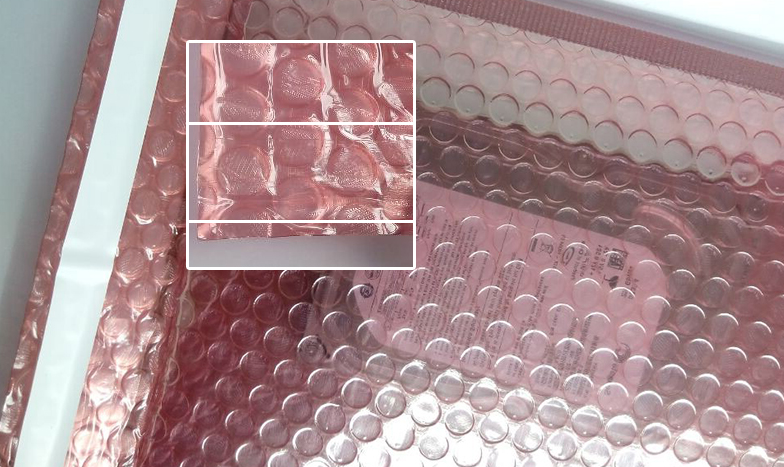 The bubble film that provide the cushioning for fragile or sensitive objects are generally available in different sizes, depending on the size of the object being packed, as well as the level of cushioning protection that is needed. Compound Multiple layers might be needed to provide shock and vibration isolation. A single layer might be used just as a surface protective layer. Also bubble wrap is used to form some types of mailing envelopes. Bubble wrap is most often formed from low density polyethylene (LDPE) film with a shaped side bonded to a flat side to form air bubbles. The bubbles can be as small as 6 millimeters (1/4 inch) in diameter, to as large as 26 millimeters (1 inch) or more, now we can make the air bubble diameter max. 30 mm, to provide added levels of shock absorption during transit. Copyright © 2019 Ruian Saiway Import & Export Trade Co., Ltd. All rights reserved.